An eye care experience designed around YOU, not the doctor or staff. 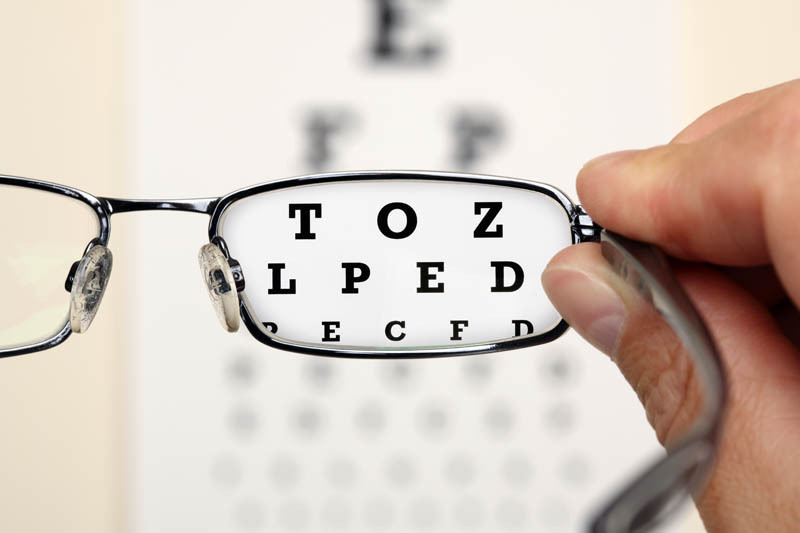 Our optometrists will personalize your vision and eye care, no matter what you need! Learn about eye exams, what’s involved in a comprehensive exam, and special considerations for kids and contacts. Our optometrist is committed to our patients and is able to provide an in-depth eye exam using the latest technology, with a caring attitude. Our staff of optometrists will help you find the best fit for your specific needs and explain how different lenses and frames will impact your vision. Our optical features the latest designer eyeglasses and sunglasses, contact lenses, and specialty computer and sport glasses. Dry Eye Disease is one of the most common eye conditions in the US. 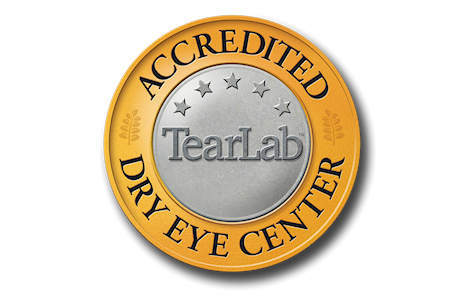 Sufferers of dry eyes feel discomfort, grittiness, a feeling of something in their eye, tearing and pain. Our eye doctors are experienced in treating dry eyes, come in for an dry eyes eye exam so you can live symptom free. 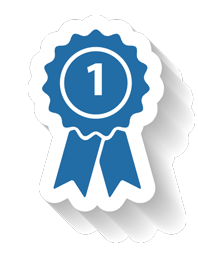 Our doctors provide medical eye care for glaucoma, macular degeneration and severe dry eyes.